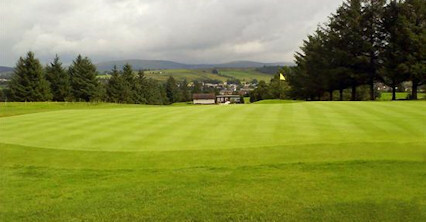 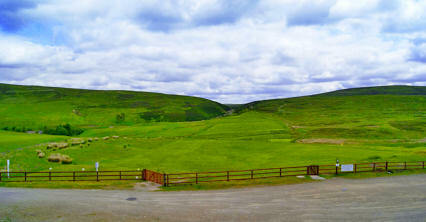 Designed by Willie Fernie in 1901, New Cumnock is a testing parkland course with views overlooking the loch. 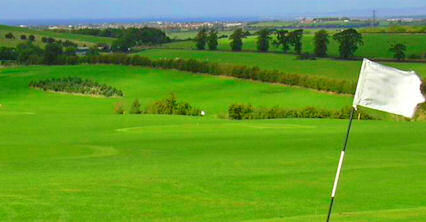 Although a relatively short par three nine hole course, New Cumnock offers a great deal to golfers of all abilities. 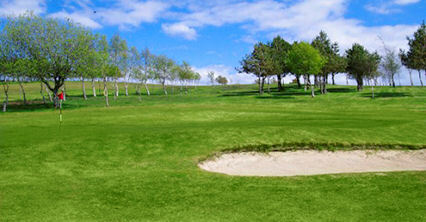 Round here your shot making abilities will be tested to the max, although your short game could save you the most. 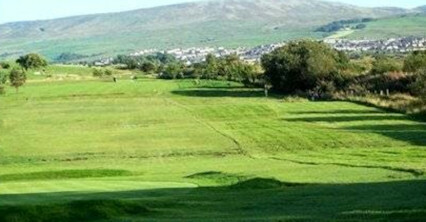 The course is located in Scotland's southwest amid a plethora of wonderful Scottish golf courses, all within an hour's drive. 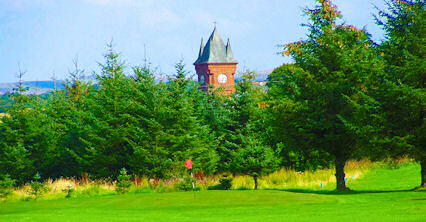 Some of the world's most famous courses are nearby including Open Championship venues such as Royal Troon and Turnberry. 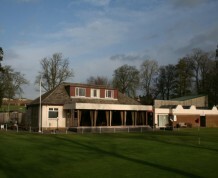 But don't let that dissuade you from visiting this little beauty, which is just as much fun.